NEWS: Some recent reports made it sound like Spokane has the fifth highest number of homeless people among other cities, but that's pretty clearly not the case. NEWS: While it might seem like everyone kinda hated 2018 by the end of the year, Spokane actually made a lot of progress over the last 12 months. NEWS: Still feeling nostalgic? Take a look back at the 10 stories that got the most attention on Inlander.com in 2018. At the same time readers were picking up issues of the Inlander yesterday to read about some of the hurdles Washington Gov. 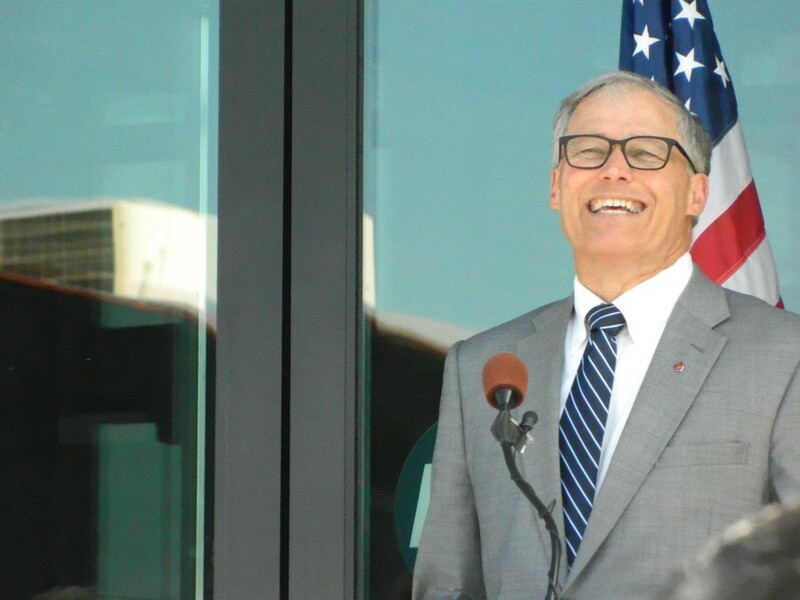 Jay Inslee could face during a presidential run, many more around the country were reading in the Atlantic about the climate change champion in "the other Washington" who's tossing his hat in the 2020 ring. 2019, the year of the... new jail?